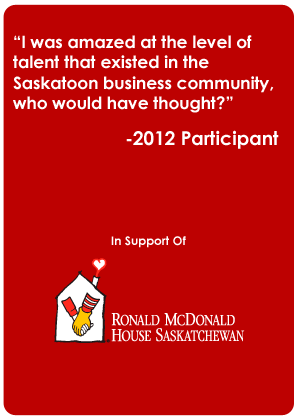 For the third consecutive year, Snooker Shack is back to Sponsor the Saskatoon Corporate Challenge! Not only will teams be competing for the Challenge Cup, they will be working hard to capture the Snooker Shack Spirit Award! Playing pool with your 50 closest employees and enjoying appies and kicking back, the Snooker Shack has put together an elaborate prize package you will want to win! Cannot thank Allan and his team enough for supporting the Challenge again this year, you are amazing community leaders! Spirit Challenges start in June so gear up for it teams! Take a look at the Corporate Challenge Website to learn more about it!